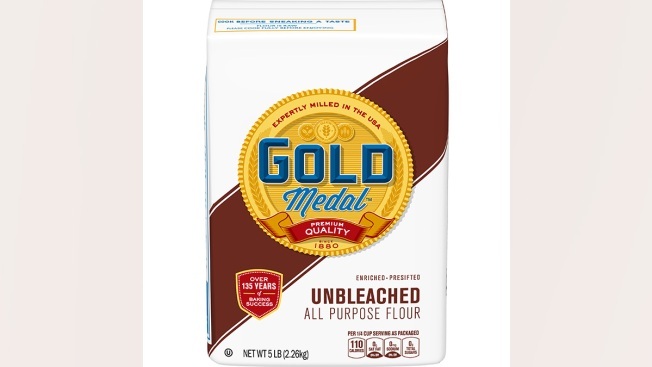 General Mills announced Wednesday it was recalling some 5-pound bags of its Gold Medal Unbleached Flour. 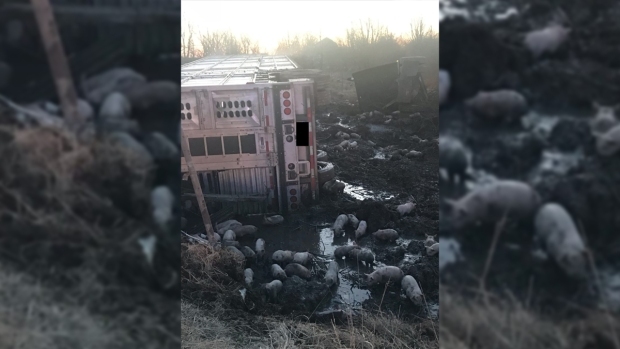 The company said the voluntary recall was being issued "for the potential presence of salmonella which was discovered during sampling of the five-pound bag product." The bags being recalled have a better if used by date of April 20, 2020. Consumers are asked to throw out bags affected by the recall. Consumers who have had to discard products covered by this recall can contact General Mills Consumer Relations at 1-800-230-8103 or visit the company's website.